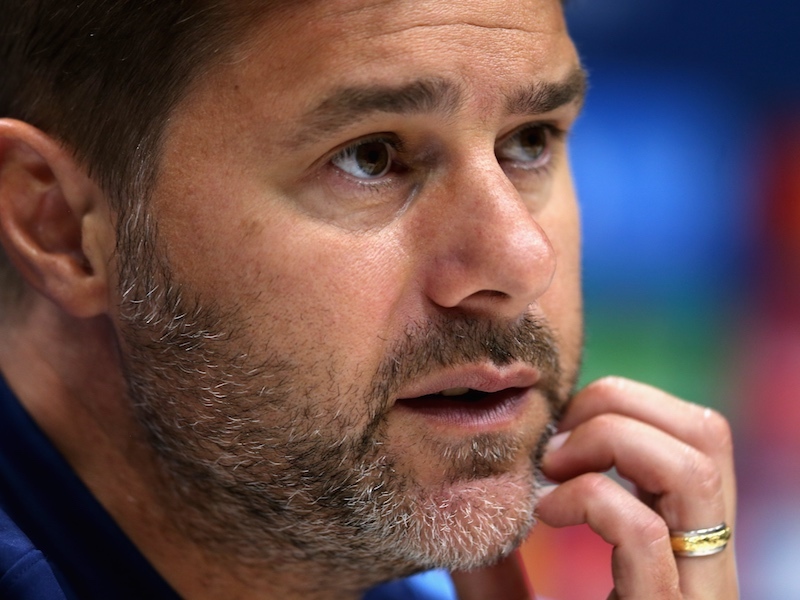 AC Milan are interested in hiring Tottenham Hotspur manager Mauricio Pochettino as Gennaro Gattuso’s successor, according to reports in Italy. Milan are currently fourth in the Serie A table but risk missing out on Champions League football with a host of clubs within one victory of leapfrogging them. Gattuso’s job security is set to be questioned if Milan fail to qualify for Europe’s elite competition, which would also see them finish below fierce rivals Inter. And Italian outlet Corriere dello Sport claims the club has already identified potential replacements. Liverpool boss Jurgen Klopp is believed to be Milan’s number one target, but Pochettino is also among their targets. Milan have plenty of history but their ability to lure highly-rated players and managers from the Premier League isn’t as strong as it used to be. 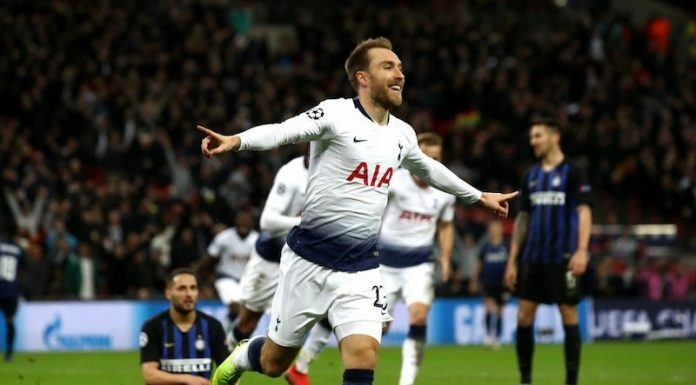 If they miss out on Champions League football, there is no chance they will be able to tempt Klopp or Pochettino to work at the San Siro – even if Milan finish in the top four, it’s unlikely.